And so the Department of Diachronic Operations - D.O.D.O. - gets cracking on its real mission: to develop a device that can bring magic back, and send Diachronic Operatives back in time to keep it alive . . . and meddle with a little history at the same time. But while Tristan and his expanding operation master the science and build the technology, they overlook the mercurial - and treacherous - nature of the human heart. Written with the genius, complexity, and innovation that characterize all of Neal Stephenson's work and steeped with the down-to-earth warmth and humor of Nicole Galland's storytelling style, this exciting and vividly realized work of science fiction will make you believe in the impossible, and take you to places - and times - beyond imagining. 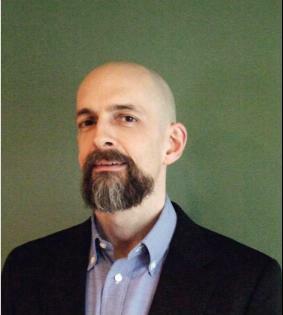 Neal Stephenson is the author of the three-volume historical epic "The Baroque Cycle" (Quicksilver, The Confusion, and The System of the World) and the novels Cryptonomicon, The Diamond Age, Snow Crash, and Zodiac. He lives in Seattle, Washington.